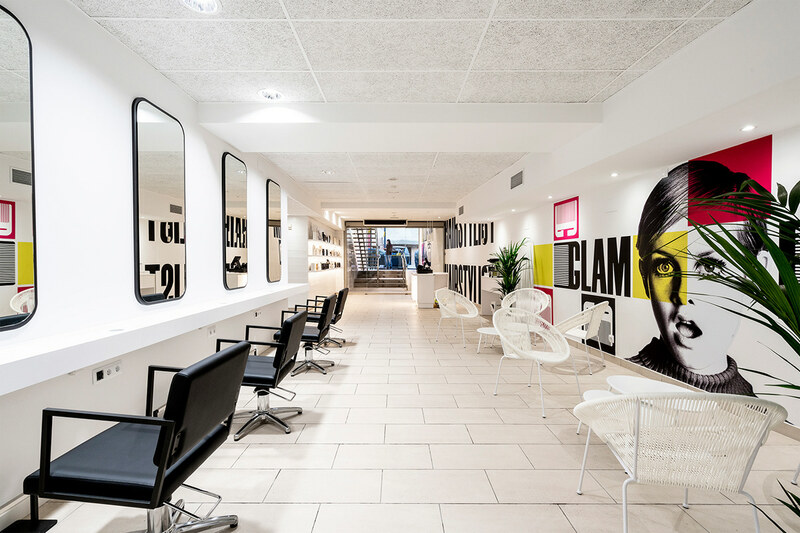 Glam Hairstylist is a unisex hairdresser located in the center of Vic (Barcelona). 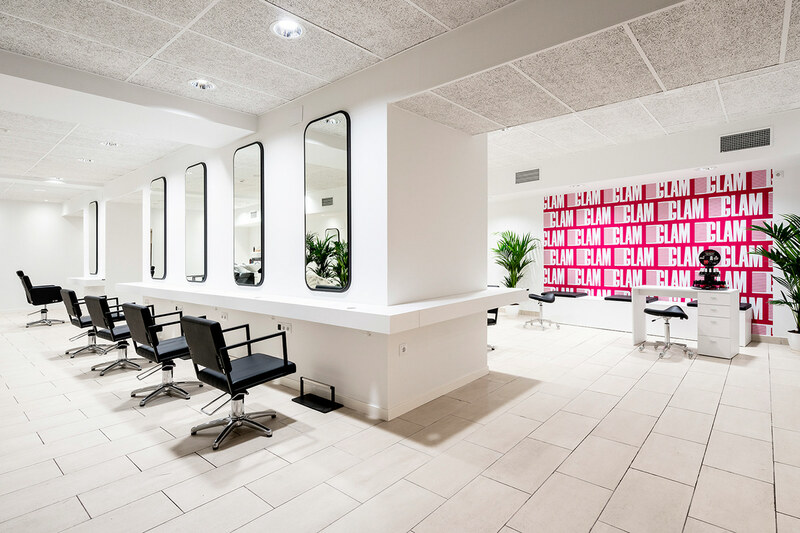 A wide space where you can relax, have your hair cut or have your nails done. 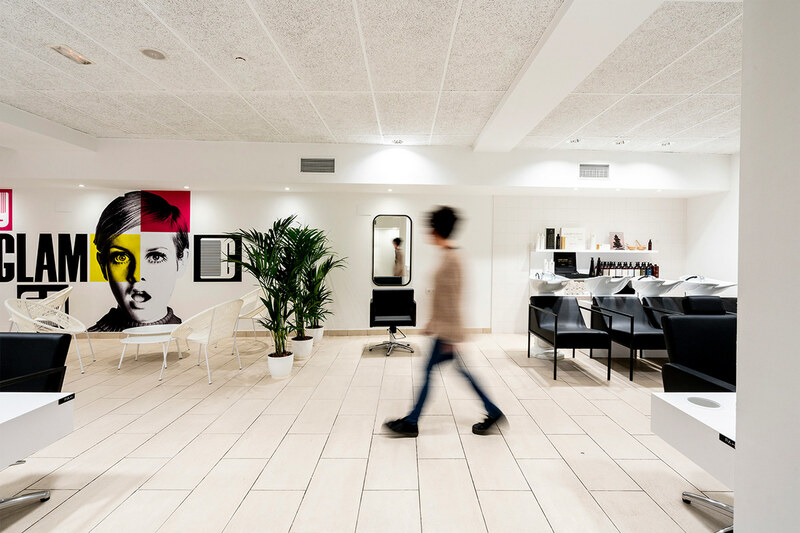 Modern, daring, different and with the best professionals at your service. 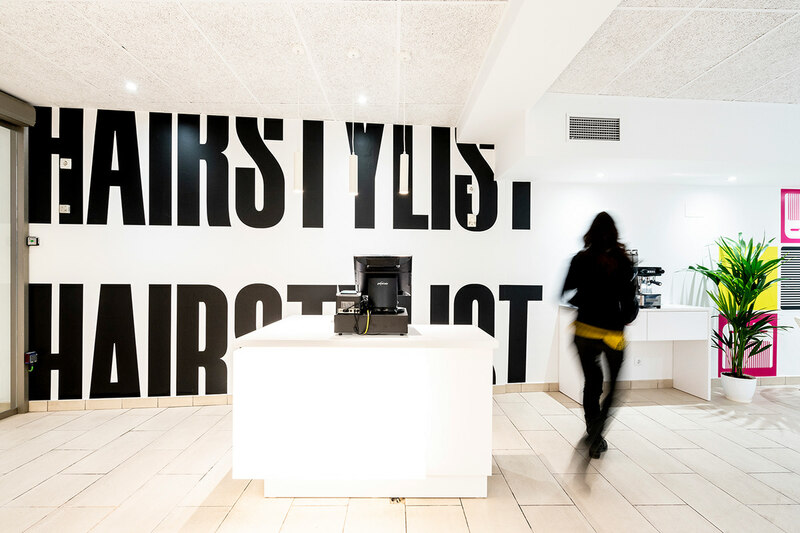 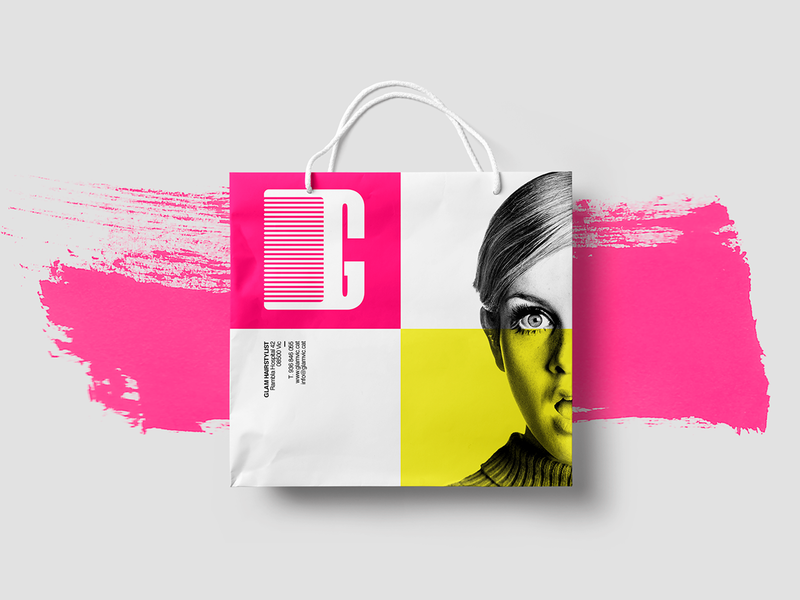 The corporate identity has focused on the power of typography, a direct and clear message where the brand tells us right away that it is a hairstylist salon. 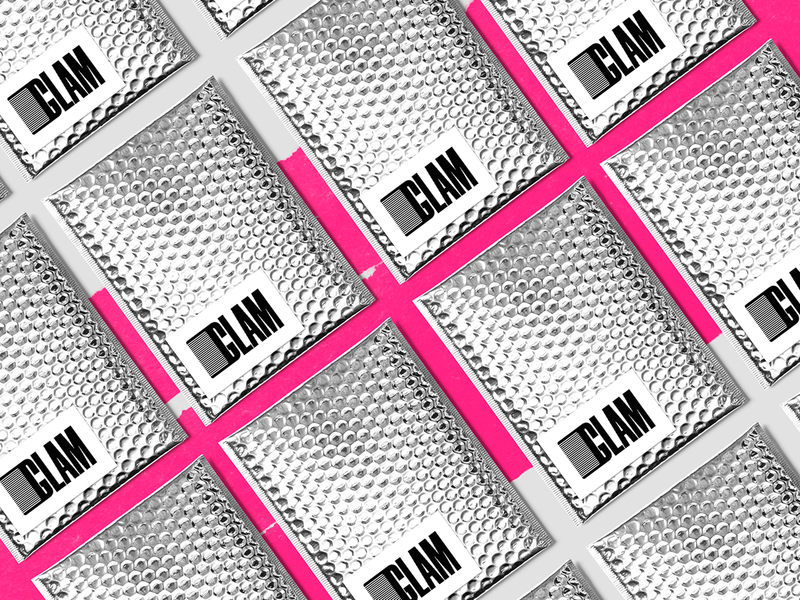 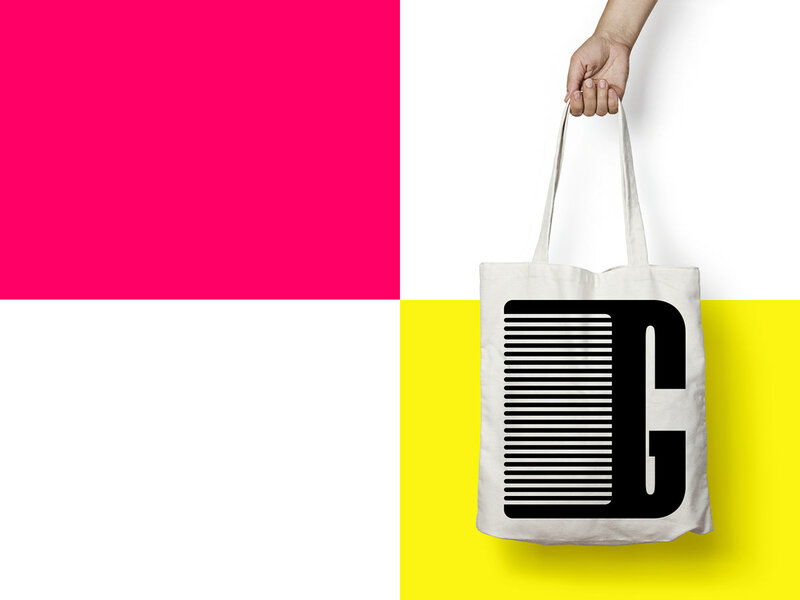 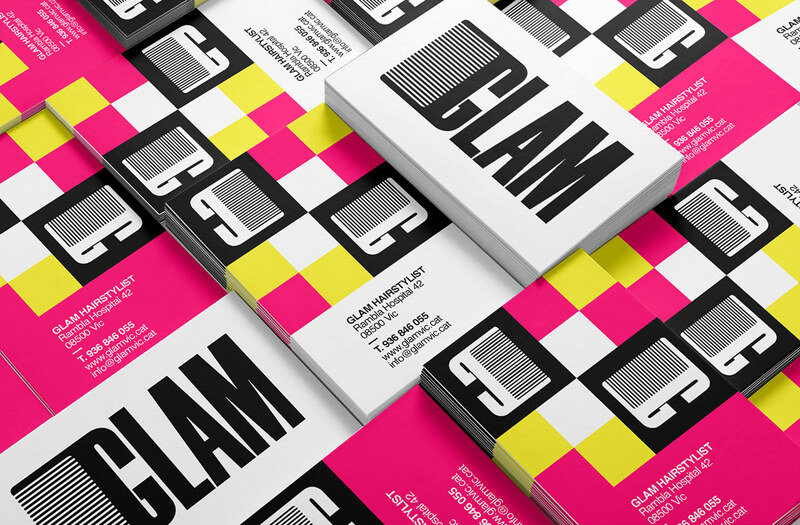 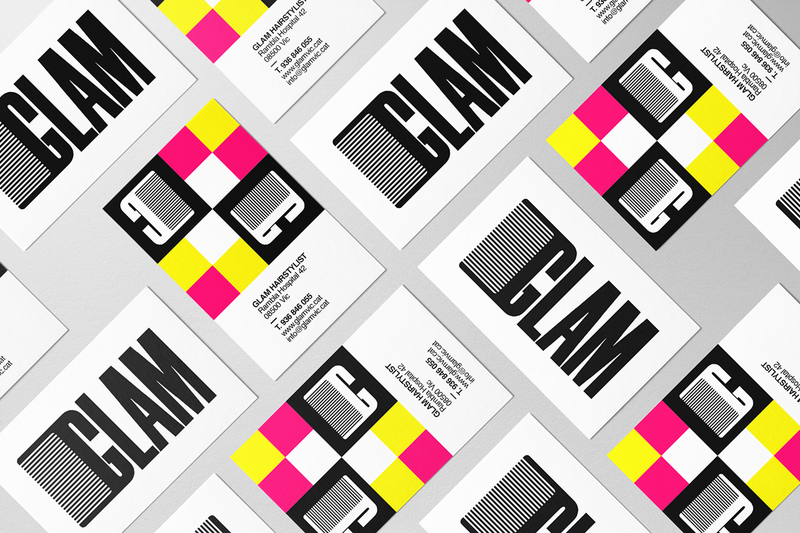 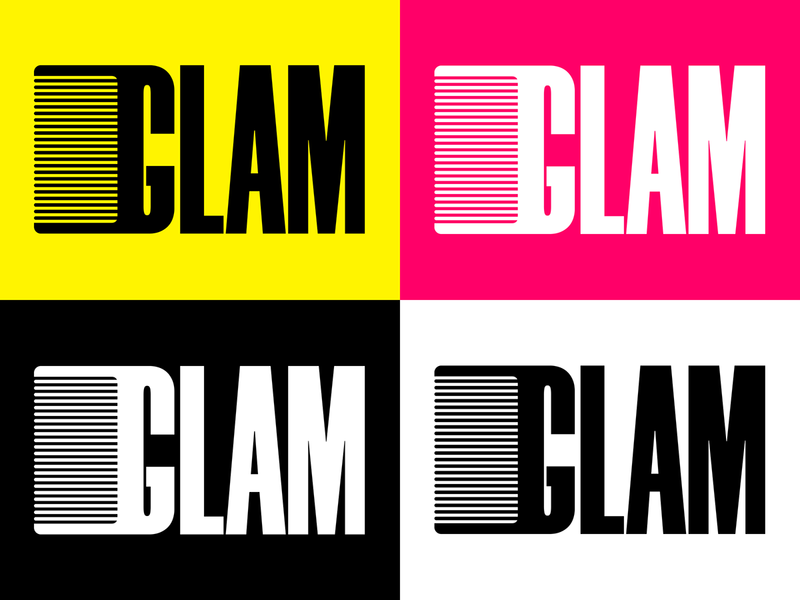 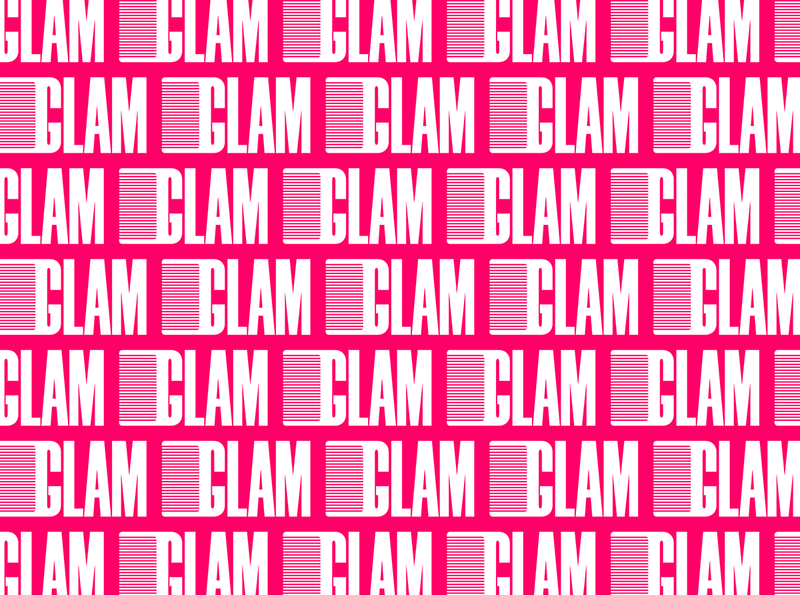 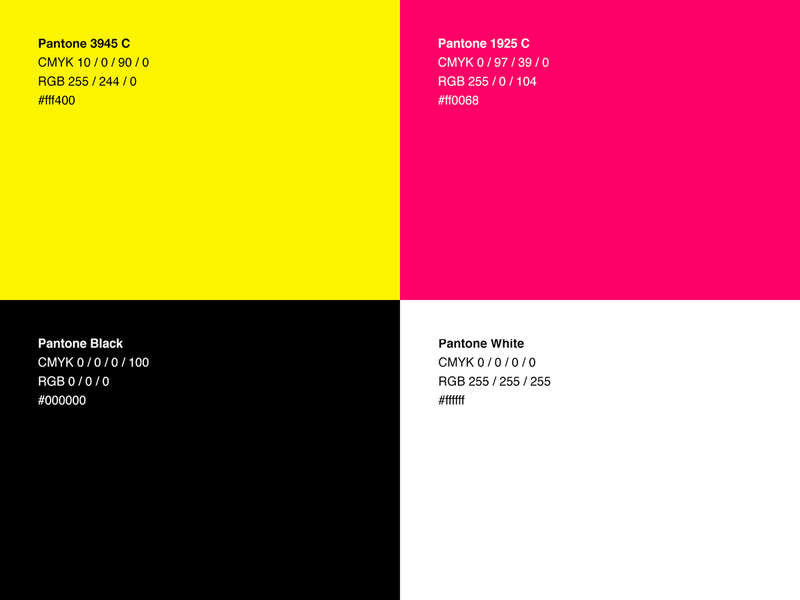 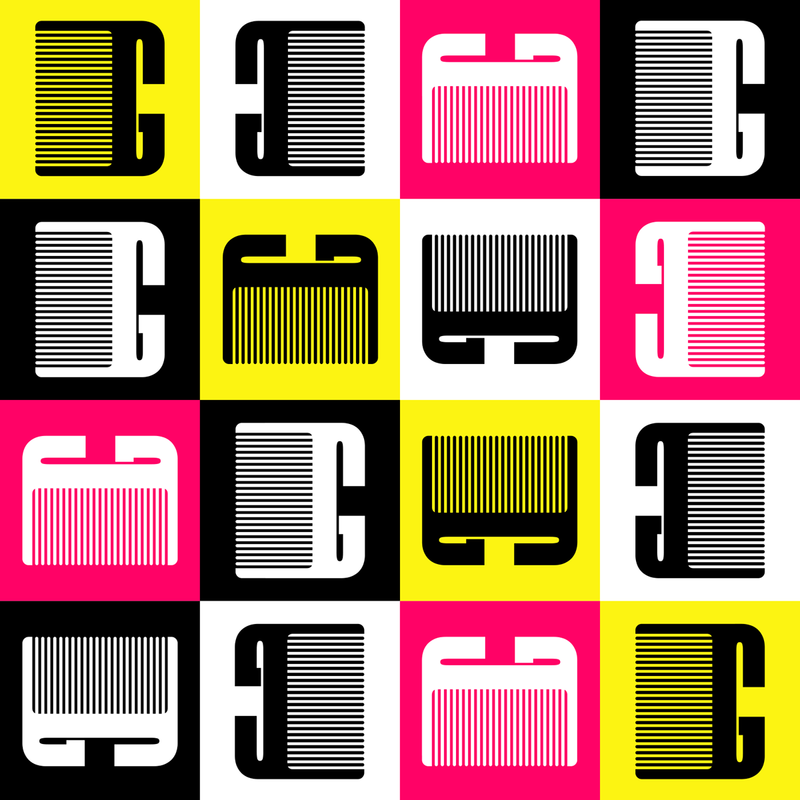 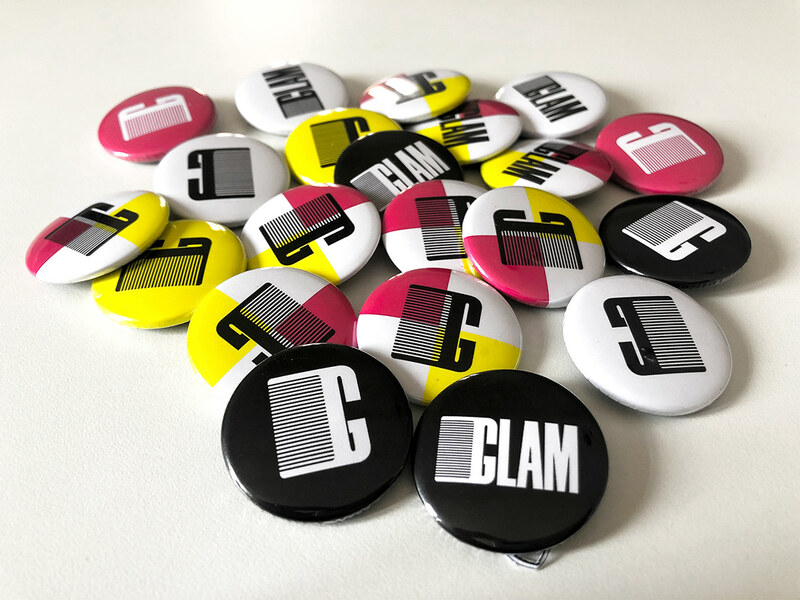 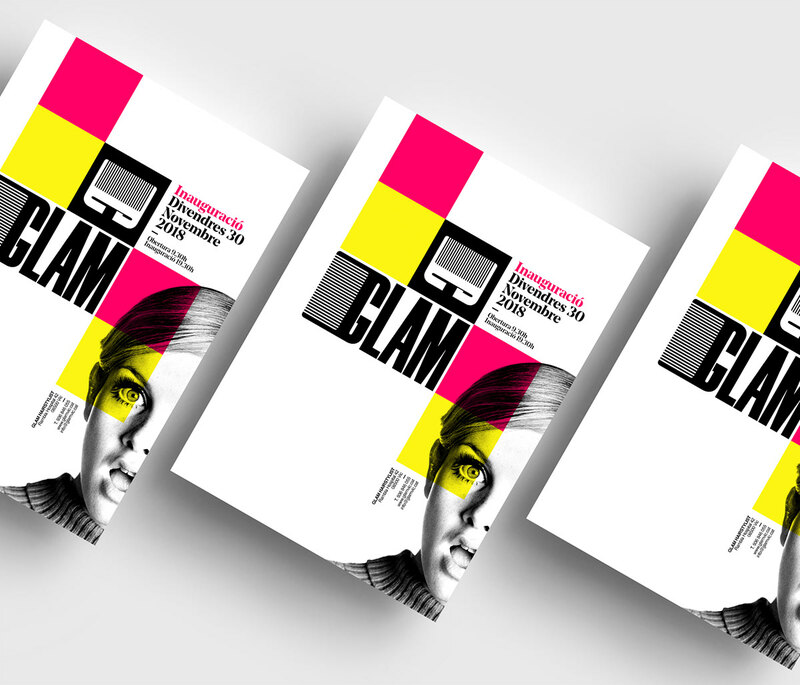 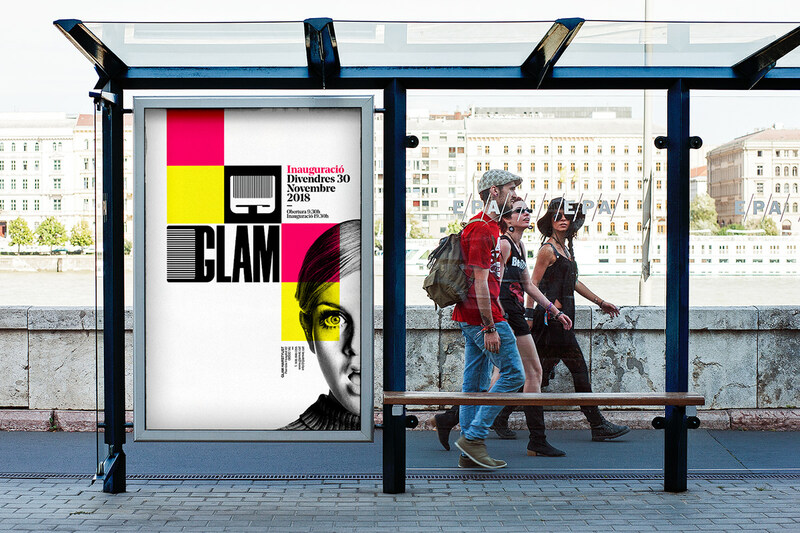 GLAM HAIRSTYLIST Naming / Brand Identity / Campaign _ Glam Hairstylist is a unisex hairdresser located in the center of Vic (Barcelona). 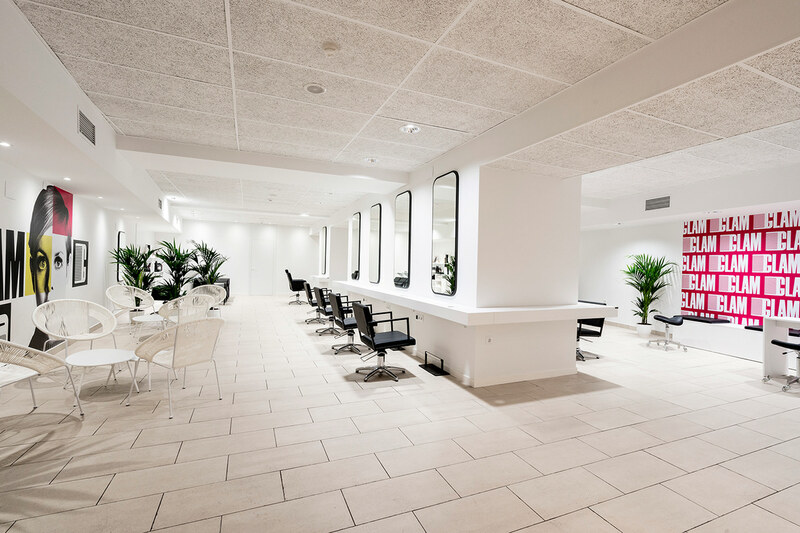 A wide space where you can relax, have your hair cut or have your nails done. 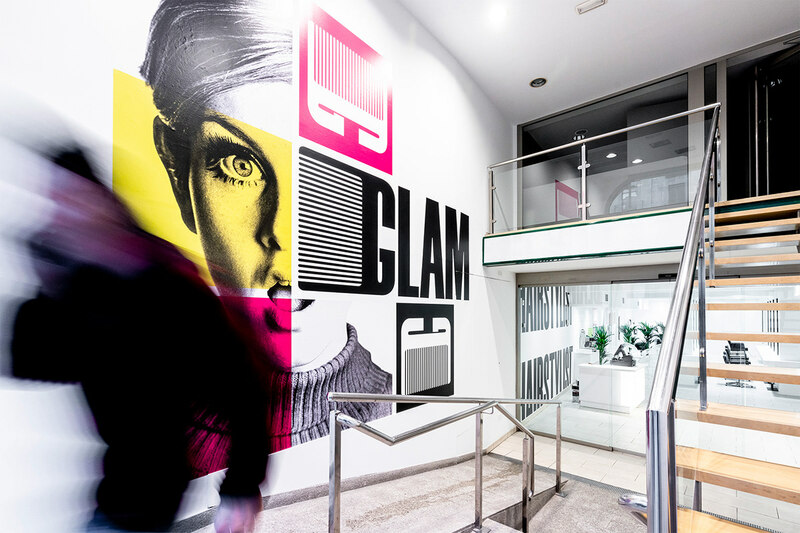 Modern, daring, different and with the best professionals at your service. 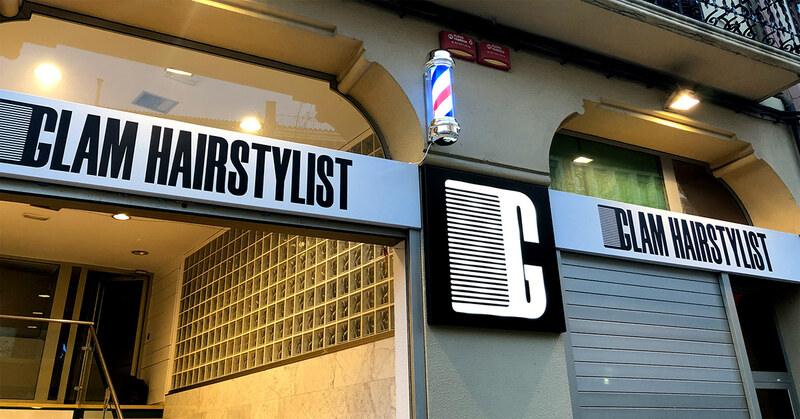 _ The corporate identity has focused on the power of typography, a direct and clear message where the brand tells us right away that it is a hairstylist salon.